Welcome to Kitchens Nashville! Whether you’re looking to create your dream kitchen, or remodel a bathroom, Kitchens Nashville can add value and beauty to your home. Kitchens Nashville is a division of Kingdom Builders of Tennessee, which has been building custom homes and renovating existing homes in south Davidson and Williamson counties for over 15 years. While maintaining our high standards of excellence and quality workmanship, most of our clients have a completely renovated kitchen or bathroom in less than a month, from beginning of demo to the final clean. We would love the opportunity to work with you on your project! Kitchens Nashville understands that our team is the key to our success. That’s why we only use the best subcontractors and vendors on our jobs. They have high standards just like us. We have been working with these vendors for many years and have great relationships with them. At Kitchens Nashville, we are proud to partner with the following vendors and subcontractors. 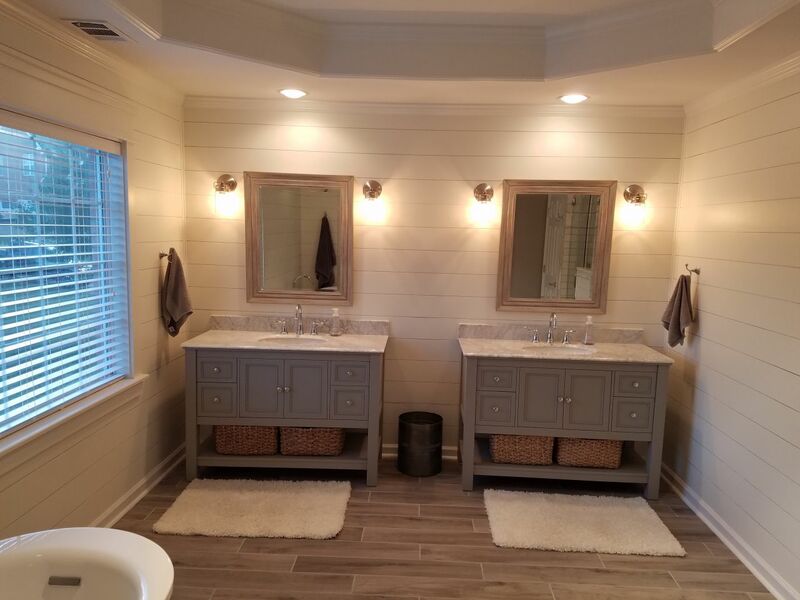 For more information about your upcoming bathroom or kitchen remodel, or to schedule a time for our estimator to meet you at your house, fill out the form below. We look forward to having the opportunity to give you a free estimate soon! Site design and hosting by Gravity Plan.